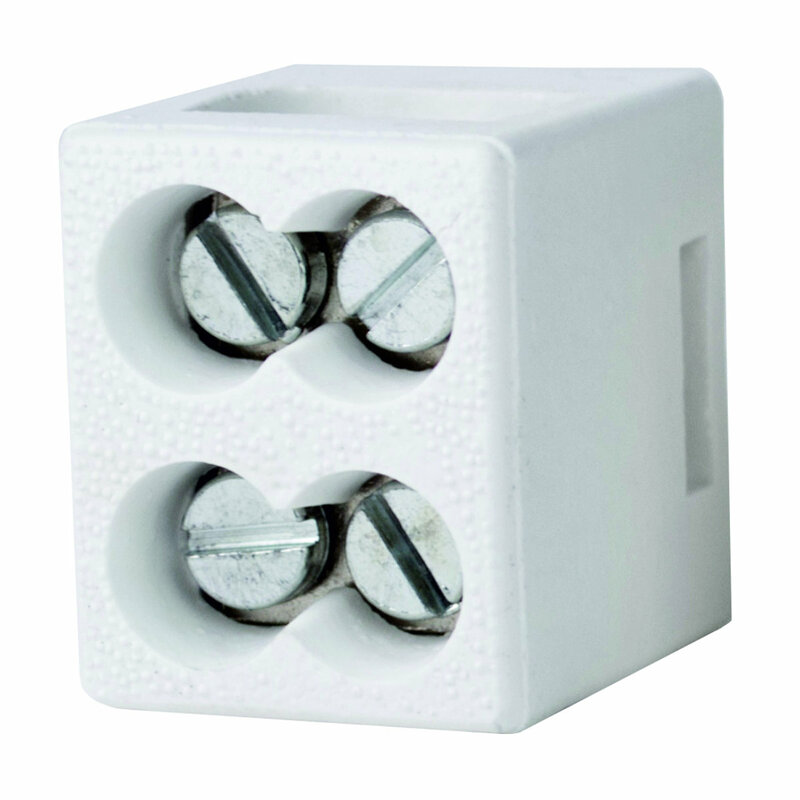 Ceramic terminal blocks are only intended as spare parts for KSK boxes with ﬁre performance. Single and double terminal blocks can be interchanged, provided that other parameters of the KSK boxes do not change. Separate ceramic terminals do not create a ﬁre resistant route.